Marie Antoinette and perfumes have long been two obsessions of mine. So I’m always thrilled when I come across a perfume inspired by the charming Queen of France, and she has inspired a lot of them! Not surprisingly, they are all floral concoctions that pay homage to both her fragrant gardens in bloom and her own tastes in perfumes. 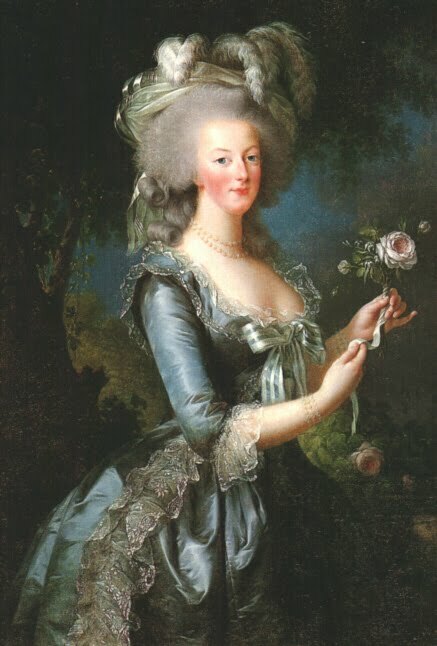 Marie Antoinette loved scents, especially those of violet, rose, tuberose and orange blossom. 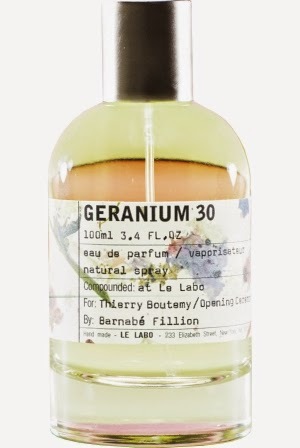 The latest perfume to be inspired by Marie Antoinette is called Geranium 30. It was created by Le Labo’s perfumeurs Fabrice Penot and Edouard Roschi together with florist Thierry Boutemy, who created the floral arrangement at Versailles for the famous Sophia Coppola’s movie about the French Queen. Inspired by the Petit Trianon, it is described thus: “an explosive, sweet floral top note settles into a soft and powdery base, reminiscent of a garden late in the season”. Unfortunately, it has already sold out. 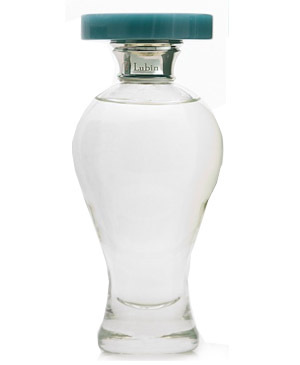 The scent takes his name from the black jade bottle where Marie Antoinette stored her favourite perfume. 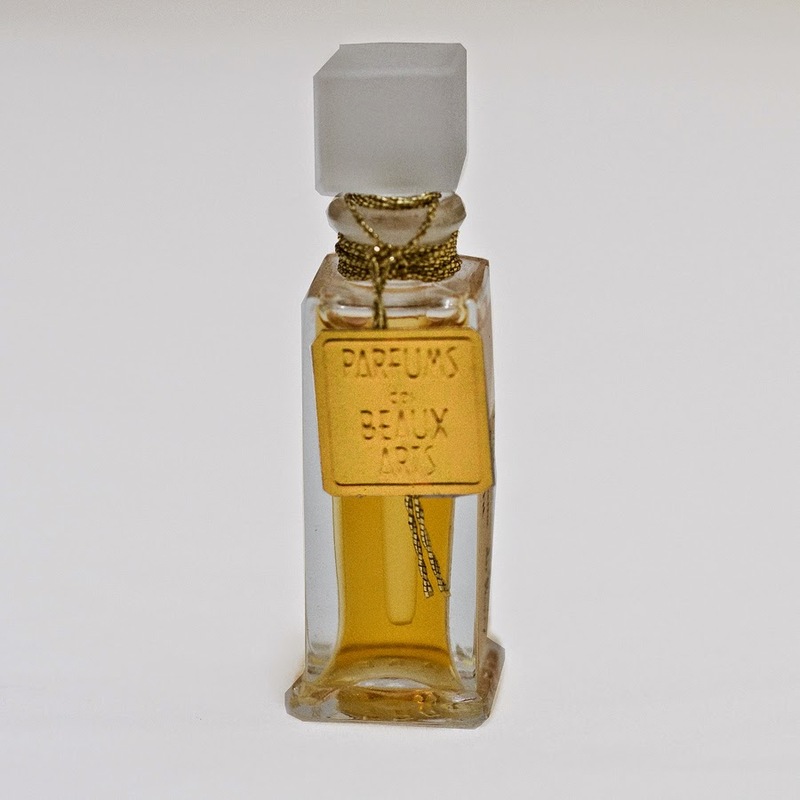 It was inspired by her beloved garden at the Petit Trianon and created by the royal perfumer Jean-Louis Fargeon. Pierre Lubin was his apprentice and, apparently, he copied the formula, thus allowing it to survive the Revolution. It has recently been revived. Perfect for the evening, this floral scent opens with a cool and spicy mix of bergamot and galbanum; in the heart roses and jasmines are intertwined with spicy cardmom and cinnamom, and splashed with incense; the drydown is a warm and velvety blend of patchouli, tonka bean, vanilla and amber. This luxurious creation is available at Lucky Scent for $130. 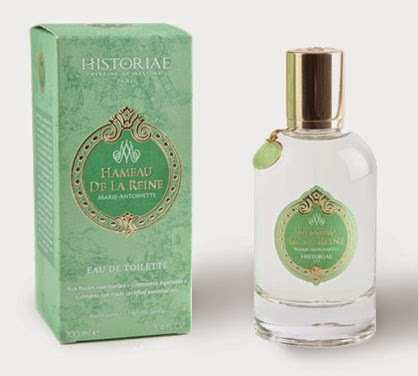 Created by Bertrand Duchaufour, one of my favourite perfumeurs, Hameau De La Reine by Historiae transports you to the “heart of the Queen’s Hameau.” Judging by the notes, that’s true. The perfume announces its presence with a bright green accord of tomato leaf, fig leaf, bergamot, and blackcurrant bud; the heart is a floral bouquet of rose, peony, geranium, muck orange, ivy, and galbanum; finally the woody musky base is sweetened by honey. It retails at €55,00 and is available at Historiae. Bertrand Duchaufour has created another scent inspired by Marie Antoinette for Historiae. This one is called Bouquet du Trianon and features the Queen’s favourite notes, which she could smell at her beloved Petit Trianon. It opens with a sparkling accord of lemon, bergamot, mandarin, galbanum, mint, freesia, and blackcurrant bush leaf; blossoms into a fragrant garden of tuberose absolute, ylang ylang, beeswax absolute, rose, and honeysuckle; and ends in a woody blend of vetiver, patchouli, amber, musk, sandalwood, and cedarwood. It’s available at Historiae and costs €55,00. DSH has created a scent inspired by Marie Antoinette’s beloved Trianon too. Inspired by the notes from one of Marie Antoinette’s favoured perfumes created for her by the famous Jean-Louis Fargeon, Eau De Trianon is a creamy floral fragrance that starts with a blend of bergamot, espirit de fleurs d’orange, galbanum, and lemon. The heart is a glorious concoction of centifolia rose absolute, gallica rose otto, grandiflorum jasmine, jonquil, moroccan rose absolute, orris concrete, orris root, tuberose absolute, and violet leaf absolute. Finally, the warm base features notes of ambergris, atlas cedarwood, siam benzoin, and vanilla absolute. Its is available at DSH Perfumes in several versions (samples, eau de toilette, eau de parfum, and in an antique bottle), starting at $6.75. A fresh floral concoction, this perfume oil by Sweet Tea Apothecary “is inspired by the actual perfume worn by France’s most famous queen. 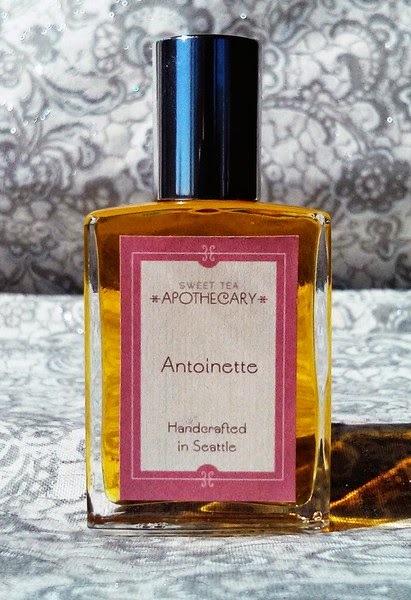 Gentle notes of Rose, Bergamot, and Jasmine accented by fresh moss will make you feel as though you’re picking wildflowers in the gardens of Versailles.” It is available at Sweet Tea Apothecary and will set you back $28.00. 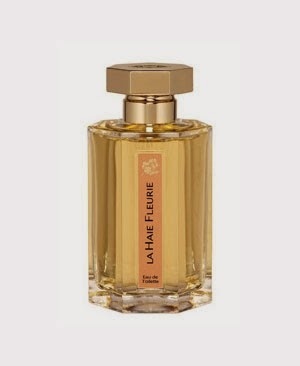 Created by Jean-Claude Ellena, La Haie Fleurie du Hameau by L’Artisan Parfumeur is inspired by the beautiful flowers at Marie Antoinette’s beloved hamlet. Rich but light, this floral bouquet opens with a sparkling accord of orange blossom and jasmine which soon leave center stage to a mix of narcissus, ylang-ylang and honeysuckle. The base is a warm blend of vanilla and oakmoss. Wearing it, makes you feel like you’re strolling through the Queen’s garden on a sunny spring day. Unfortunately, it has been discontinued. Which of these scents would you like to try?